The Slasher Jig head is a premium quality jig head designed to be the ultimate crappie jig head. 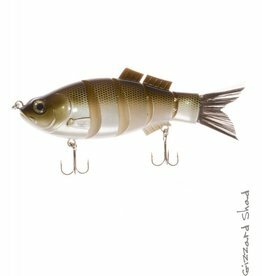 This realistic, five section, jointed swim-bait is a fish magnet! It's unique loud knocking rattle system calls the fish and provokes more strikes. 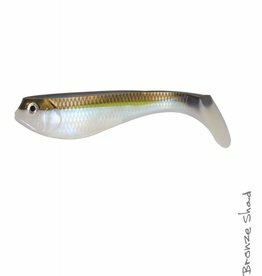 The Long Shank Custom's is a one of a kind swimbait head that is designed for today's larger swim baits. 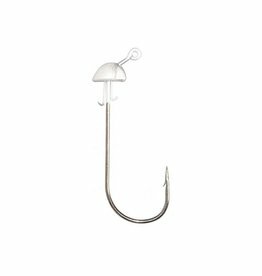 The custom designed hook has an extra-long shank and wide throat that puts this hook back where it needs to be. 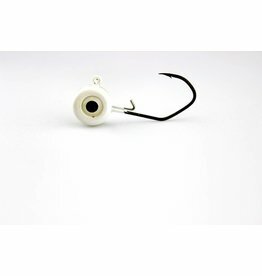 emium Hand Poured Soft Swimbait - The Super soft, pliable, and environmentally friendly blend of soft plastics, coupled with the realistic look, smell, and swimming action set this bait apart from the competition. 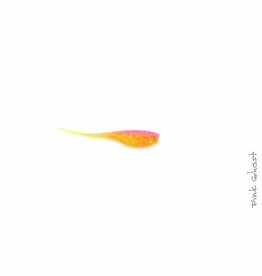 The Mermaid Jig features a unique action that drives fish wild! 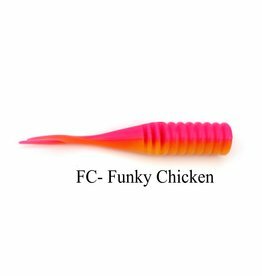 The Big T Fry Series Crappie Baits feature a unique super soft and durable soft plastic.